248 pages | 140 B/W Illus. 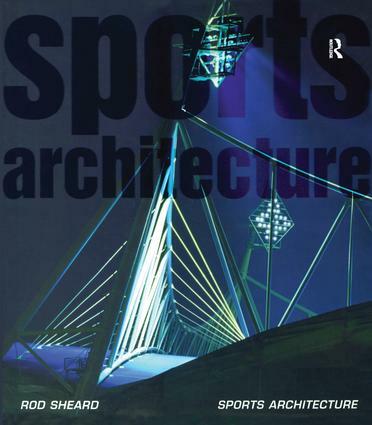 This book offers a rare chance to understand how sport and architecture come together to create an outstanding building type - a symbol of our times. Rod Sheard shares the experience and expertise of HOK LOBB in this beautifully illustrated book, offering practical advice and guidance on commissioning, designing and managing sports venues around the world. The award-winning work of this firm includes the Millennium Stadium, Cardiff, the Wembley National Stadium, London and the Stadium Australia in Sydney, commissioned for the Olympic Games 2000.